MSRP $400 Currently on Clearance for $249.99 PM, call, or email for Mercedes CLA Exclusive Pricing! Here is your chance to get the Big billet aluminum paddle shifters at an amazing price. These originally retailed for $400 + Shipping. We are now offering them for $249.99. Save almost 40% off retail during this limited time sale. Please contact us with any questions or to check availability. At this price, these will not last. On Sale for $249.99 Shipped! 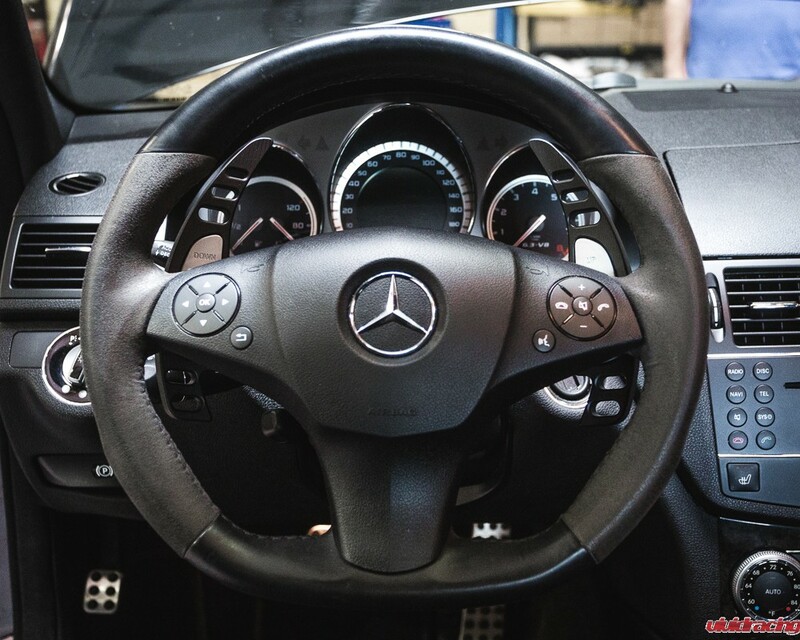 Agency Power’s Paddle Shifters are a must for every vehicle that has flappy paddles on the steering wheel! Why, because stock is boring and you need to have better control of your shifts no matter where your hands are. 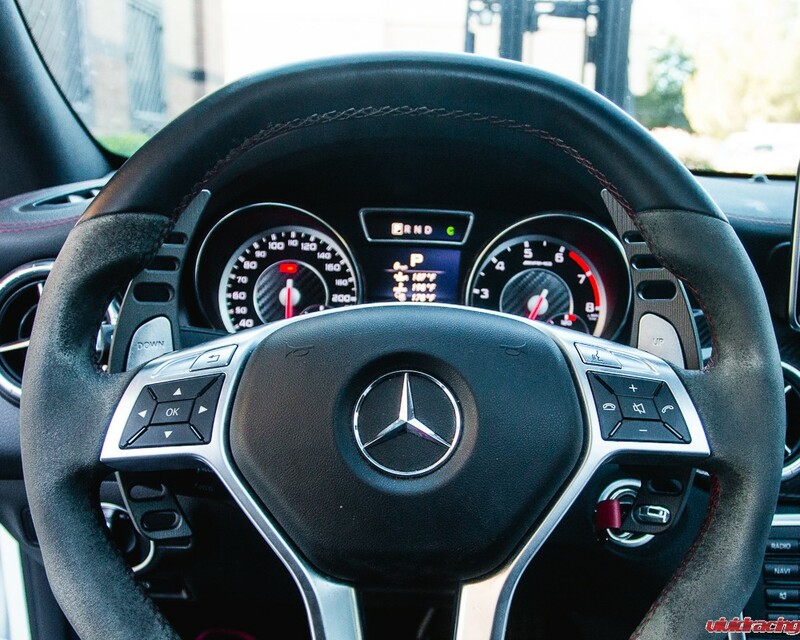 The manual transmission is slowly fading away and in its place are Formula1 inspired dual clutch gear boxes that shifter faster than you can think. For most, you put it in Drive and just let the car handle the gear changes. But for those that want to bang through the gears, the vehicles manual mode is where it is at. 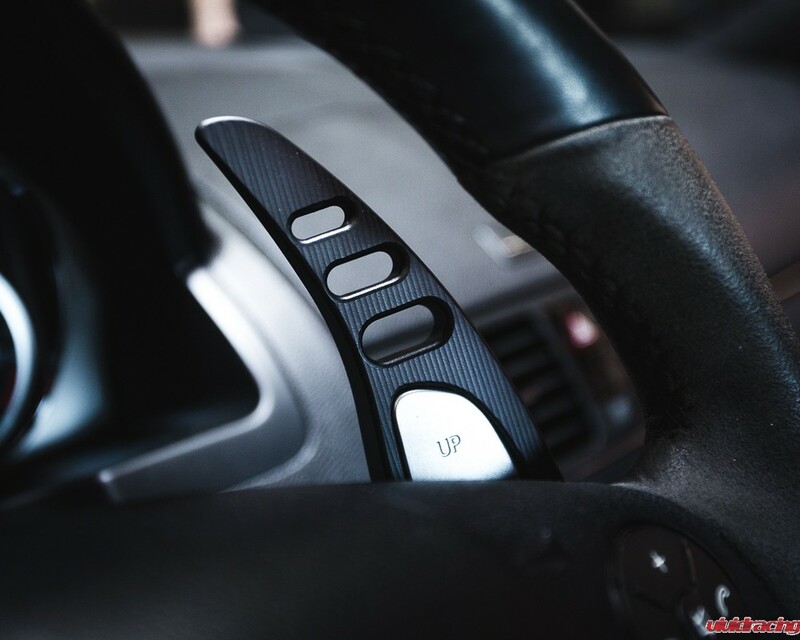 Smacking the up or down paddles to change gears gives an exhilarating feeling. But not every driver is going straight or has their hands on 9 and 3 o’clock. For those that are handling the track and its vicious curves, you need to be able to grab a gear at all times. The Agency Power Paddle Shifter Extensions allow this to become a reality. 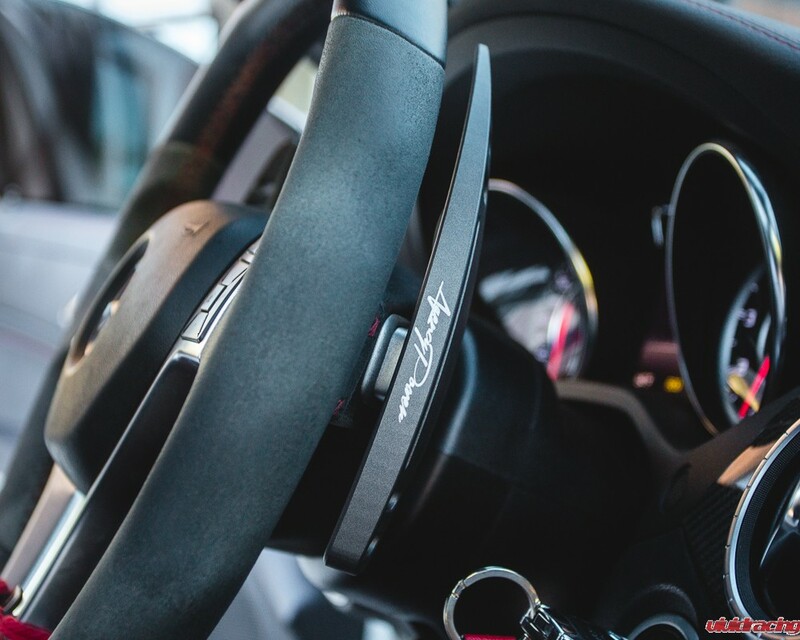 Designed for easy installation as an add-on piece to your factory paddles, these BIG paddle shifters give you much more area to bang through the gears. Adding approximately 2-3 inches on top and 2 inches on the bottom. They attach with double sided tape and have been machined to be a perfect, secure fit. 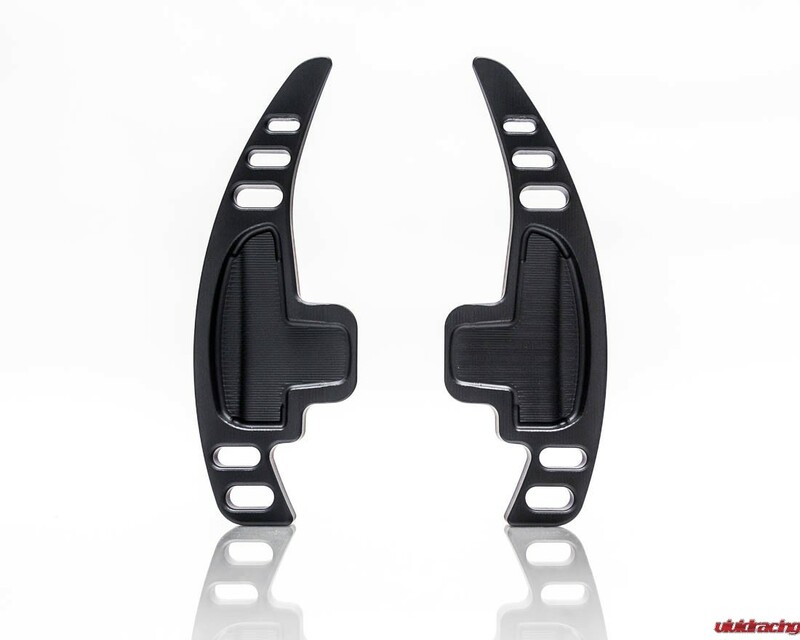 These billet paddles have been CNC machined out of 6061 aluminum, each left and right paddle shifter is engineered to be ergonomically correct to enhance your driving experience. Agency Power has not only created a functioning product, but has taken the individuality of the aftermarket world by providing our paddles in different colors. The paddles are done in a unique Cerakote finish which is durable like powdercoat, but soft and will not fade like anodizing. Each paddle features a laser engraved Agency Power logo on the outside edge. You can reach me directly by calling +1.480.966.3040 x243 to place your order over the phone. - Affirm — Now you can finance your parts! A set was just shipped to a customer! A few of these are still in stock! ▀▄▀▄ Vivid Racing | Agency Power CLA45 Intake Now Available! CLEARANCE! CLA45 Agency Power Catted Downpipe, only slightly used!